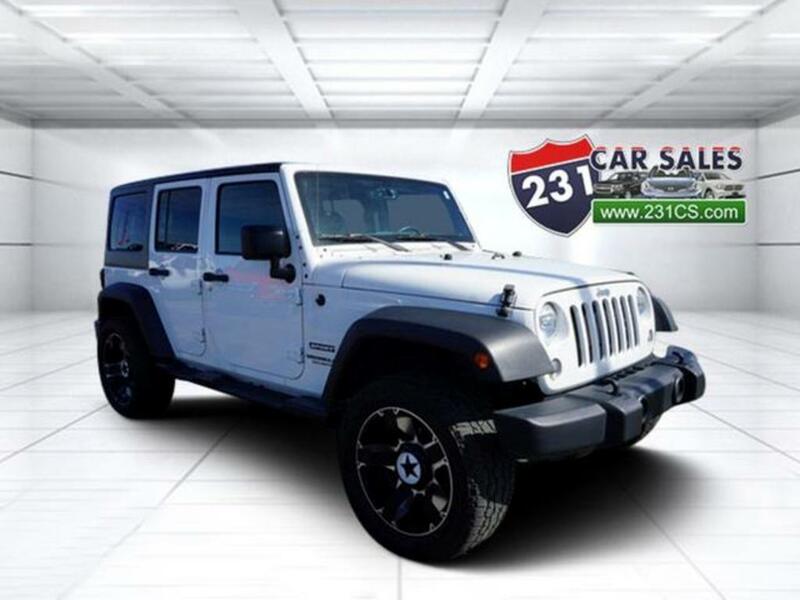 Advertised Internet price excludes state and local taxes, title fee, tag fee, and includes $199 Processing fee ONE OWNER local JEEP! Only 29000 miles and GORGEOUS!Save THOUSANDS compared to a new one. LOW MILES and ready for FUN! 615-444-9599 CALL TODAY!